Thanks for this Tony! I downloaded the psd and went through it. Can you tell me how you applied cfr noise reduction on that particular layer? That’s the Camera Raw Filter (CRF). Nice to see this reminder about the quarter tones. I’ve been experimenting with my infrared photos with luminosity masks for feathered dodging and burning, but more with prime channel and symmetrical midtone channel masks. 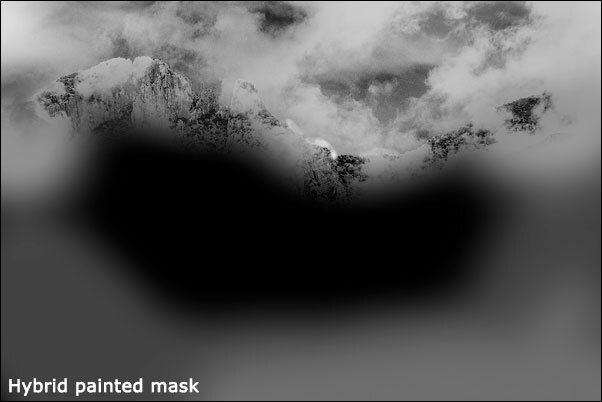 I’ve just recently gotten to reading your zone masking essay, and am stoked to do more with the quarter tone masks. At this point, I’d say 60% of my utilization of the luminosity masks have been via painting through. Thank you very much for sharing what you have been learning. I’m finding these off-center mid-tone masks (zones and quarter-tones) very useful for use during image development. Nicely narrow in the tones they select and they blend-in ina way that looks very natural. Also agree that luminosity painting is a great way to employ luminosity selections. One of my favorite uses with consistently good results. Thanks Tony. I have been doing a lot of B&W lately using QTR for printing so I have been working in GG 2.2 for my final editing before print. I just kept on using luminosity masks as I always do in RGB. I am about to start printing with Jon Cone Piezography inks which are capable of delivering detail to the very extremes. I’m glad to have luminosity masks available as I expect that they will be very helpful in getting a full range of tones. I am a newcomer to Luminosity Masks. I work entirely in B&W, especially portraits. The LMs enable much greater control of my ability to develop the image. 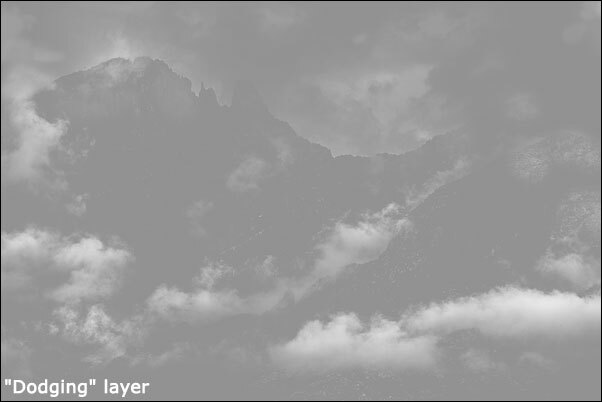 As you show in the above example, it creates really smooth tonal changes, and its ability to deal with specific zones or tonal ranges makes it a powerful tool to manage contrast, brightness, etc. I still have a lot to learn, so any material you can provide for B&W would be great. 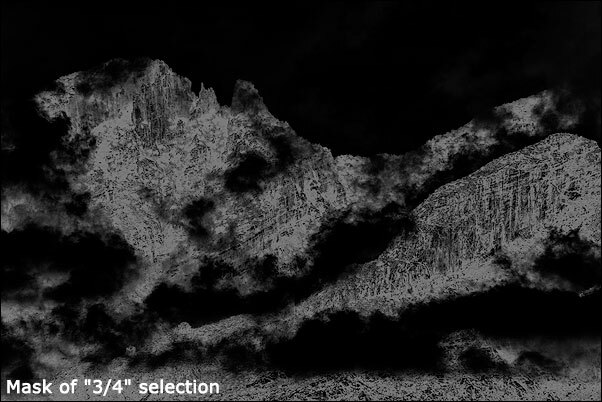 I agree with Jeremy – I would love to see more information on how you use LMs in your B&W workflow. 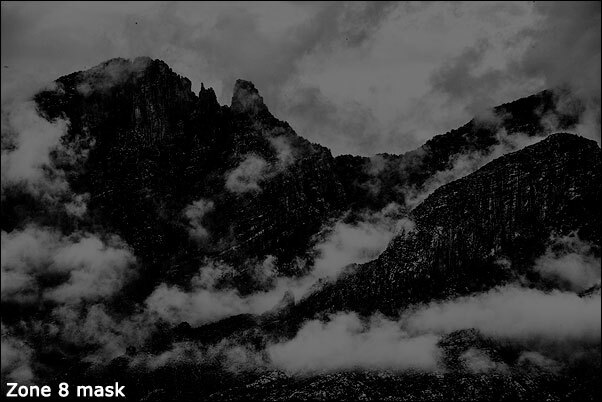 Great tutorial for B&W, more info about working with LMs in B&W would be very much appreciated!